With quite literally innumerable islands to explore – estimates vary between 17 and 18,000 – Indonesia’s charms are wonderfully diverse. 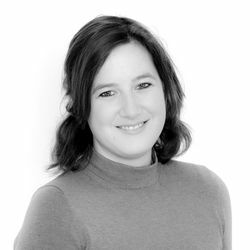 One moment you could be peeling back the vines that surround jungle-cloaked temples and the next, holidaying in the sun on your very own private-island beach. There’s a rich, cultural diversity, too; over 300 languages are spoken in Indonesia. 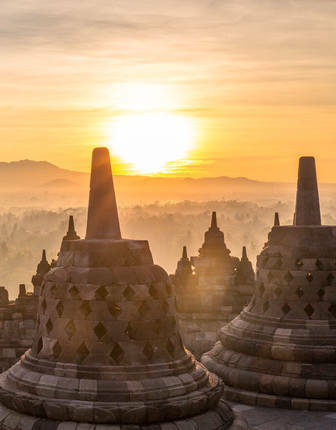 You’ll be invited to play chess on street corners in Jakarta, mesmerised by hypnotic Balinese dances, and discover what is the largest Buddhist temple in the world – Borobudur. Dating to the 9th century, it’s an undisputed, UNESCO-listed world wonder, a giant pyramid of ordered stupas and Buddha statues that gaze out over mist-shrouded jungle. 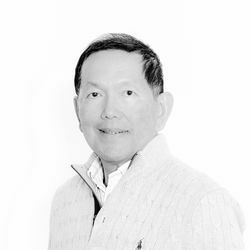 But, given that Indonesia is the world’s largest Muslim country, expect the mellifluous call to prayer to drift over its old towns from successively grand mosques, all bright-blue domes and sky-piercing minarets. 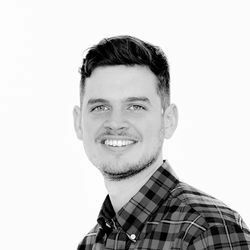 And, all these disparate influences go into the cooking pot, forming dishes that are only just getting the attention they deserve. 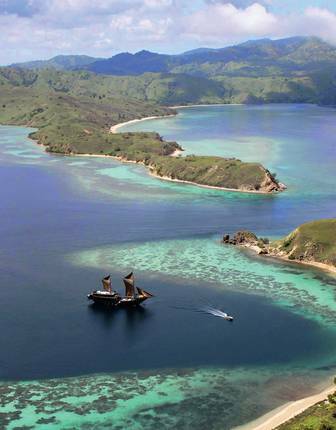 However, at its heart, Indonesia is a land of adventure. 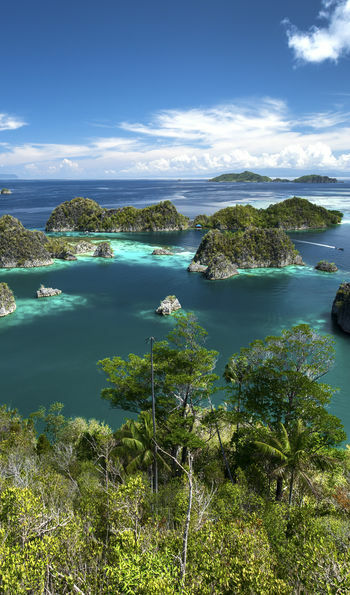 Hike up archipelago-defining, still-active volcanoes; snorkel with turtles off the idyllic Gili Islands; dodge temple monkeys on Bali, and hop over to Flores where Komodo dragons hunt buffalo. Then there’s Borneo. Here, twisting waterways plied by luxury houseboats lead into dense rainforests – the home to bright orangutans and shy leopards. If this all sounds like too much, however, there’s plenty of opportunity for a white-sands holiday. 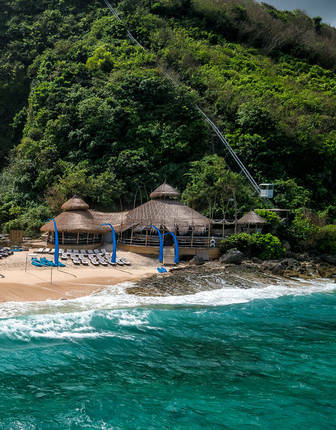 Indonesia is home to some of the world’s most luxurious getaways, ranging from clifftop villas with spectacular ocean views to private-island hideaways where golden beaches are shared only by tiptoeing deer. Getting lost has never been so much fun. For a chance to cross an essential experience off your travel wish list, watch the sun come up between the temple columns of Borobudur or summit Mount Bromo in Java to look over the volcanic crater as the sun bursts across the sky. Step back in time and island hop on a superyacht masquerading as a traditional phinisi schooner. 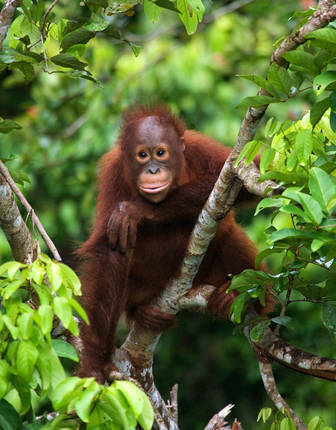 Trek the forest trails on Kalimantan with a top guide, looking for orang-utans, come face-to-face with a dragon on Komodo or seek out birds of paradise. Explore the underwater world and unspoiled reefs of Raja Ampat on a mind-blowing dive or look for sunken Buddha statues at Lembongan Island. Surf western Sumatra’s best breaks with a local surf pro. River raft down a wild river. Discover Bali’s diverse landscapes by bicycle or ATV machines and gallop along volcanic sand beaches on graceful Indonesian horses. Duck into a temple to understand more about Indonesia’s religious and cultural history. Witness a traditional Kecak fire dance and ceremonial performance in a Balinese village or among the monuments of an 11th century temple. 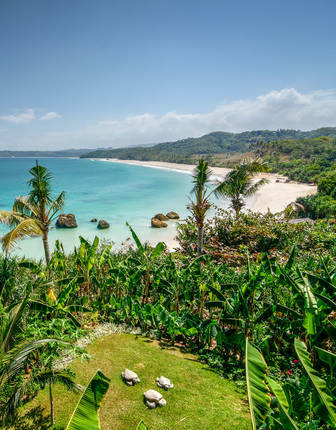 Explore beyond Bali and uncover the secret shores of Sumba and the other islands of the archipelago. Take time out to reflect on your adventures and relax on the volcanic sands of Lombok. You’re spoiled for choice. 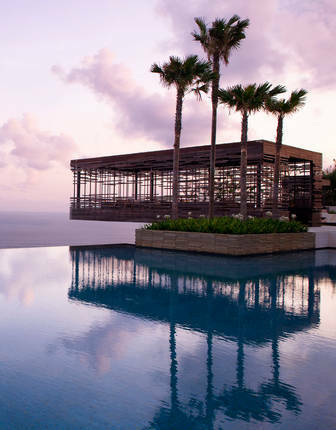 Look for world-class tropical beach villas in Bali and cutting-edge design properties in extraordinary locations like Alila Villas Uluwatu. 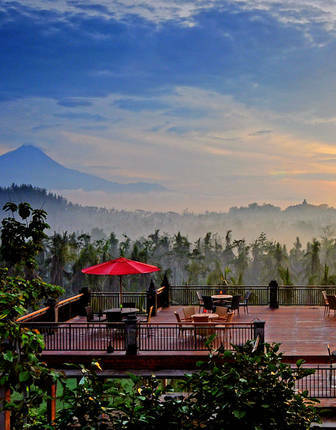 Immerse yourself in a magical property, Amanjiwo, overlooking Borobudur, seek out blissfully secluded jungle retreats like Jiwa Jawa Ijen or eco-lodges on the forested foothills of Mount Bromo such as the Jiwa Jawa Resort. 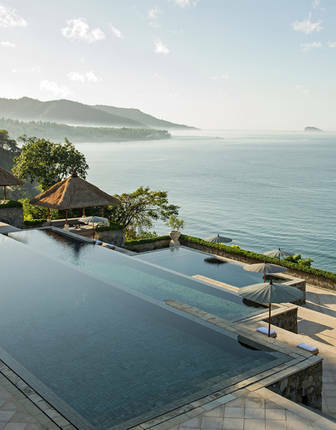 Relax in cliff-edge retreats with incredible infinity pools including Amankila and luxurious coastal villas like Plataran Menjangan. 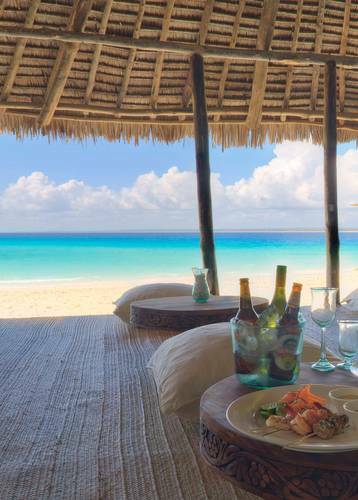 Alternatively, indulge yourself with a chic castaway escape perfect for barefoot luxury such as Nihiwatu on Sumba Island or a private paradise island escape such as Amanwana on Moyo Island. For the chance to get off-the beaten-track and try a seriously stylish experience, ask us about a berth on board a private phinisi sailing boat, such as the Alila Purnama, considered to be among the world’s most luxurious yachts. 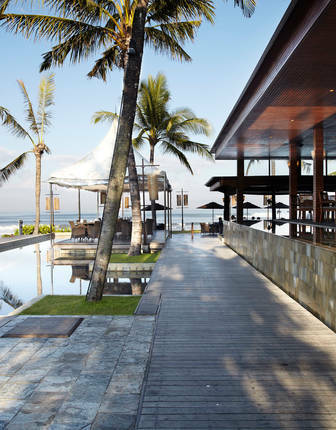 Here, everything from the private-pool villas to the fine-dining restaurants enjoy spectacular Indian Ocean views. 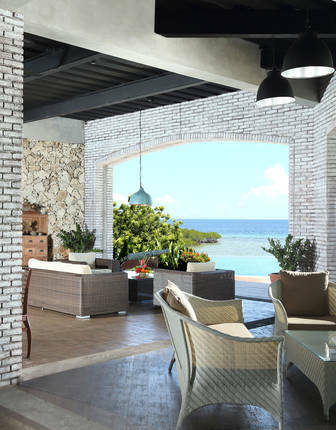 It’s all realised in contemporary ultra-luxury, complete with spa, infinity pool and nearby beaches. 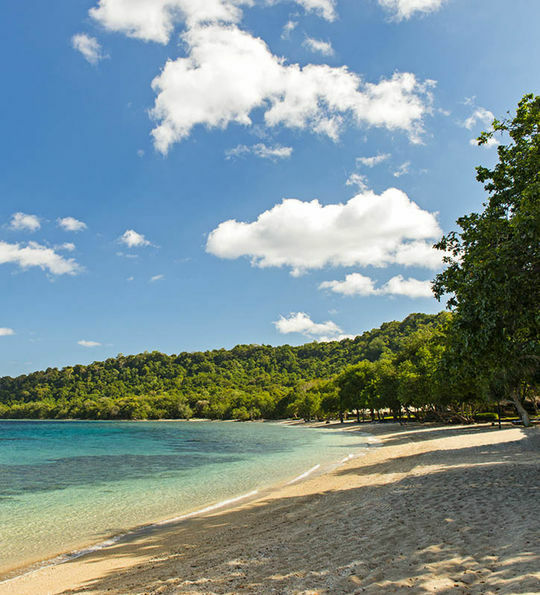 Step off the beaten track at Amanwana, the only resort on remote Moyo Island. Reached by plane and boat transfer from Bali, via Sumbawa, it's a stunning private paradise where pampering is very much the order of the day. 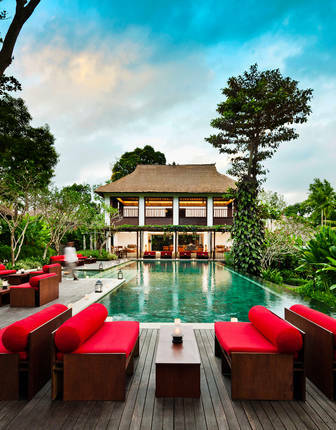 The perfect blend between Balinese authenticity and contemporary indulgence, the Como Uma Ubud is a true delight. Stay in a thatched room with terrace views over the surrounding jungle and indulge with spa treatments, superb dining and curated activities. 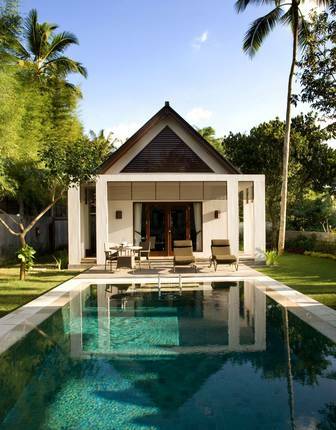 A beguiling addition to Bali’s luxury boutique hotel scene, The Samaya Ubud is a small collection of chic villas with private pools. Set alongside the Ayung River in tropical surroundings, but not far from Ubud, its location is as impeccable as its service and style. 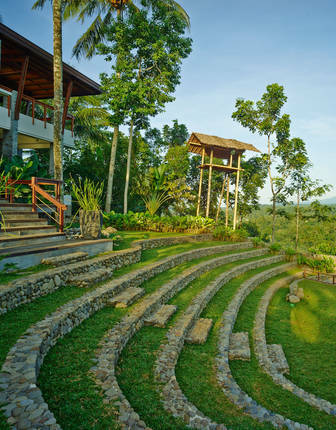 Laid out like a small village, and with the friendly feel of one too, the Amandari stretches out along sacred land above the Ayung River and dramatic gorges. Whether it’s private beaches, plunge pools or dining experiences, this antique-furnished gem is a decidedly intimate getaway. 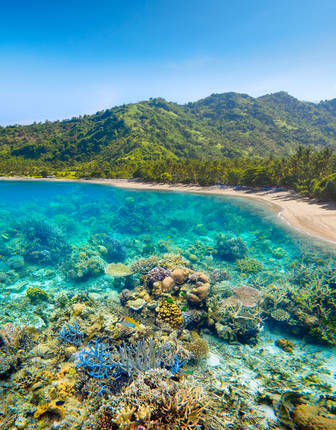 It’s all just 15 minutes from the Gili Islands where azure waters make for spectacular snorkelling. 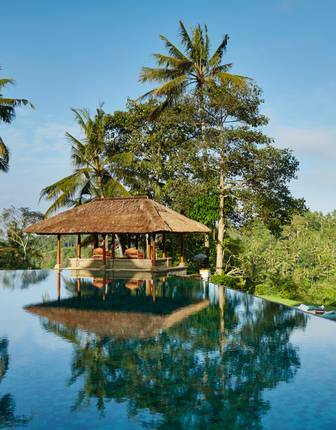 This is one of Bali’s finest resorts, its pool-accompanied villas lining a spectacular clifftop setting to make the most of near-private beach views. Back at the resort, a full complement of luxury amenities, tailored activities and dining experiences make for indulgent stays. In a fashionable location lined with luxury hotels, the sumptuous Samaya stands out. Spacious villas with private butlers, private gardens and private pools a are located beachside or in a courtyard setting, the service is faultless, the sunsets simply glorious. 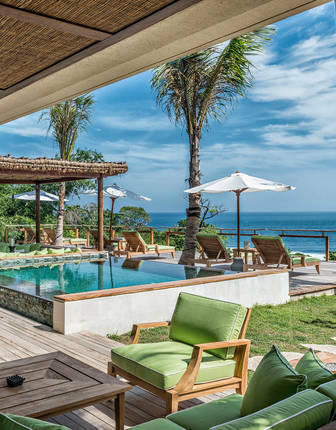 Art-adorned, marble-made beach huts form just part of the experience: Amankila is a cliff-edge retreat with superlative cuisine and chic design design that just oozes luxury. The likes of infinity pools and a watersports beach club don't hurt, either. Enjoying a spectacular oceanfront setting in the West Bali National Park, this luxury offering is a secluded gem, with its infinity pools, sunken bar and all-villa accommodation enjoying pretty sea-and-jungle views. 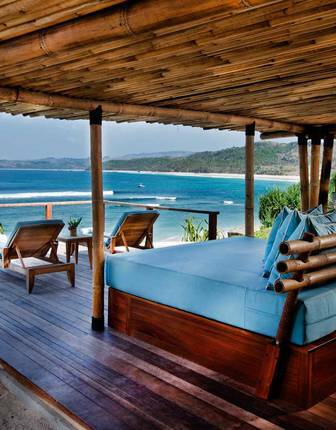 Nihiwatu Resort’s traditionally thatched villas, perched above Sumba Island’s wild and beautiful coastline are the ultimate in remote chic. Each, including the treetop versions, has a private pool. The gilded beach is a step away, and wilderness abounds. Amanjiwo looks over cascades of emerald rice fields and the ancient and atmospheric temples of Borobudur, the world’s largest Buddhist monument. It’s a staggering setting, punctuated by volcanoes. 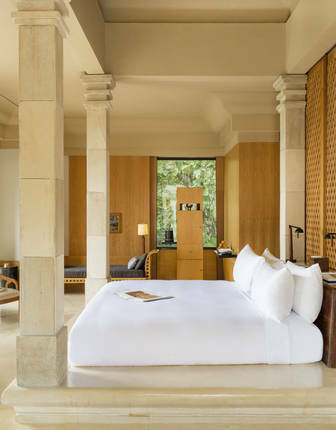 Stay right next to a world wonder, with views of Borobudur Temple served up to fine-dining experiences. It’s a vista shared by many of the resort’s gorgeous private villas, each with its own plunge pool set among tropical verdure. 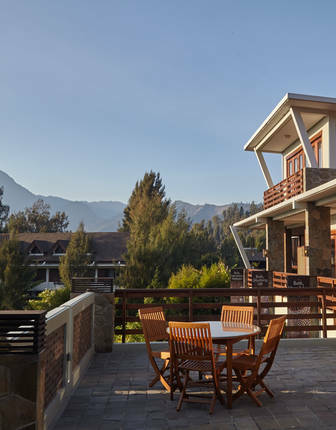 Eco credentials abound – no trees have been felled for this charming resort, its comfortable rooms set right among the forested foothills of Mt. 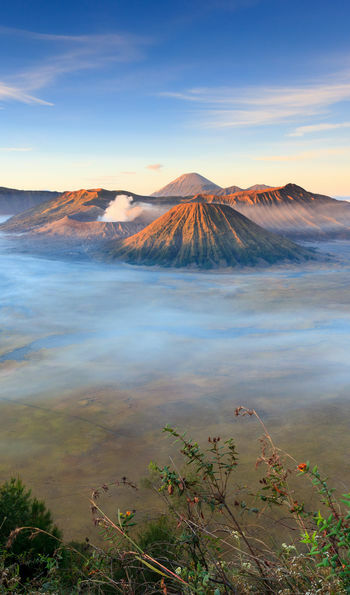 Bromo and its fine-dining restaurants looking up at its volcanic sisters. The Purnama ranks among the world’s most luxurious sailing ships, featuring gourmet dining, spa treatments and indulgent suites. 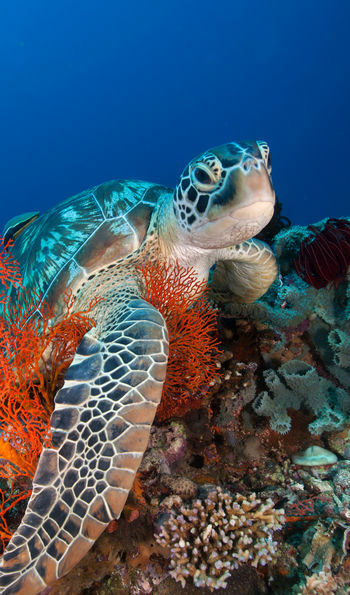 However, it’s the all-inclusive activities that really shine, showcasing island idylls with everything from scuba dives to kayaking trips. A trip to Indonesia is all about relaxing and exploring the country's spectacular landscapes and relaxing on its pristine beaches, so plan your trip accordingly. The perfect time to travel to the western islands, from Sumatra in the north to Komodo in the south is between April and October, when you can expect the best weather. The Eastern islands are at their best in the months after this, from November to February, when the diving here is at its most impressive.